Solskjaer has surely exceeded even his own expectations after taking over from Jose Mourinho at Manchester United. The United legend's training ground turnaround since becoming caretaker manager before Christmas is expected to earn him a full-time contract at Old Trafford at the end of the season and it is well deserved in the eyes of most supporters. Anthony Martial and Paul Pogba have gone from near-certain departures to regularly showing off why they warranted such incredible transfer fees. In the past two months, Victor Lindelof and Eric Bailly have earned comparisons to Italy greats Fabio Cannavaro and Alessandro Nesta. And Marcus Rashford is scoring for fun. 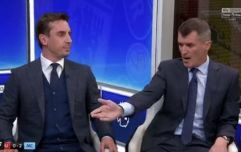 Solskjaer's passion and enthusiasm has seemingly injected a much-needed air of excitement around the dressing room but according to Alan Shearer, not everyone has responded so brilliantly to the change of manager. 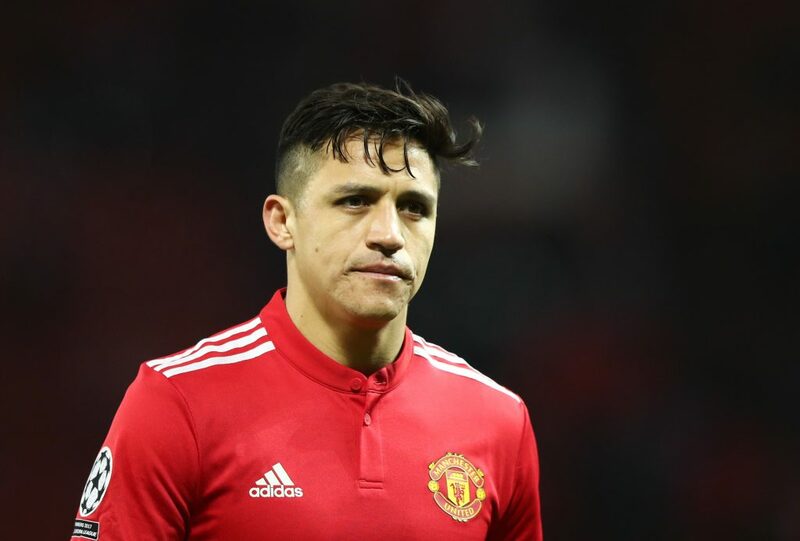 Alexis Sanchez's struggles have continued despite the new face in the dugout and Shearer has identified the Chilean forward as the only player not to have improved by at least 20 per cent under Solskjaer. "The impact he (Solskjaer) has had has been amazing. It’s like a big dark cloud has been lifted," Shearer wrote in his Sun column. "If it had been just one player underperforming under Mourinho, he would have been sold. "But almost all of the United team were and, aside from Alexis Sanchez, Solskjaer has improved every player's performance by at least 20 per cent. 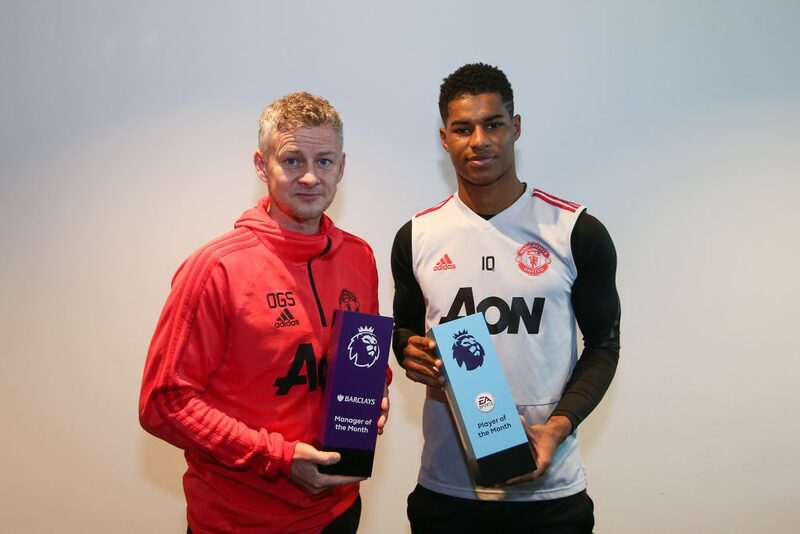 "From the moment Marcus Rashford scored that free-kick three minutes into Solskjaer’s first game at Cardiff, the confidence has been flowing back. It just takes that one goal and for something to change. "And then, instead of thinking about things, you start to do things naturally, and you are trying things you weren’t willing to try before because you were petrified. "I don’t see any benefit in making Solskjaer the permanent boss at this stage of the season. But after PSG, United visit Chelsea in the FA Cup, then host Liverpool in the Prem. 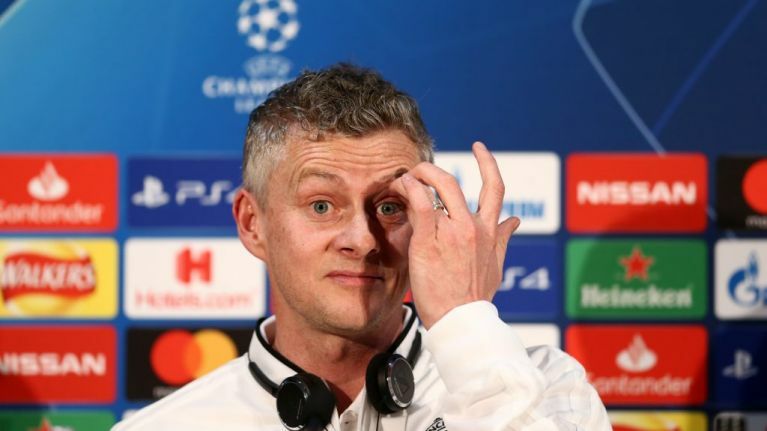 "If they win all those, Solskjaer can probably start writing his own contract."